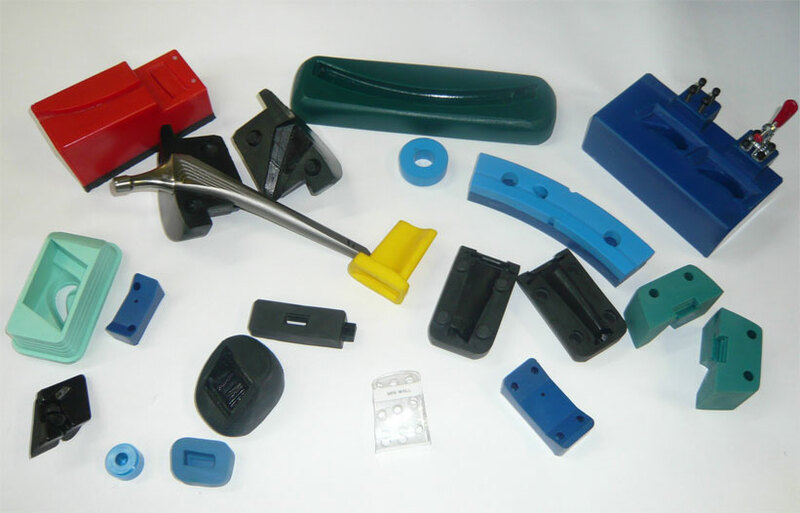 Quality Engineering Services provides precision cast urethane and RTV silicone molded products in quantities of one to one thousand. 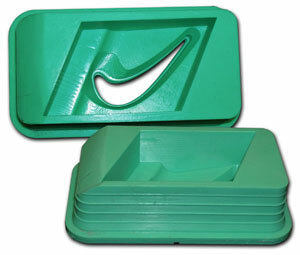 We offer a variety of material characteristics, colors and textures. Hardness can range from very flexable (Shore 10A Durometer) to very rigid (Shore 80D Durometer). 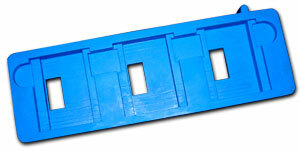 We can produce parts from CAD models or we can work directly from an approved part. We have a premier tool design group for product development and our machine shop is staffed with world class toolmakers to ensure complete customer satisfaction.